UPDATED DESIGN with LARGER HOPPERS! Our classic “Big Dog” CM-4500XL series machine combines a large (125 cubic ft.) hopper, high speed production into a simple, compact machine that can do-it-all. The optional 12” x 24” oversized airlock feeder and 10 h.p. positive displacement (P.D.) blower provides the ‘punch’ to knock-out the big jobs. Wall Spray? Bring it on!!! Our optional 10 h.p. (P.D.) Vac-Pack Recovery Systems streamline the spray process and reduce labor costs. “Big” dry hopper (91 cubic ft./20 bags stacked bags cellulose) allows operator to leave the truck for long durations assisting with duties inside the structure. “Fast” vacuum speeds (10 h.p. P.D. Vac-Pack system) fills the large capacity (26.5 cubic ft.) recycle hopper quickly…allowing vacuum operator ample time to scrub walls. 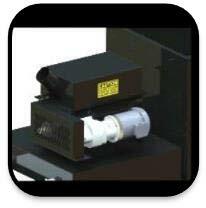 “Simple” dual slide gate controls for recycle and dry in a single, compact machine provide a fast, accurate application of dry blended fibers into the wall; while conserving space inside your vehicle. Our ‘integrated recycle technology’ precisely controls the introduction of dry and recycle fiber in a separate metering hopper. 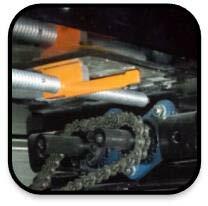 This process significantly increases speed of application and decreases moisture. 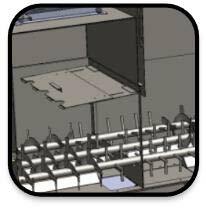 These features allow the contractor to reduce labor while allowing the spray nozzle to run non-stop. The “Big Dog” CM-4500 is “THE” solution to increase profits on large, demanding jobs. 5 hp / 3L, 250 c.f.m. 10 hp / 4L, 350 c.f.m. New Compact Vac-Pack System with reusable air screen filters provide improved performance and reliability. 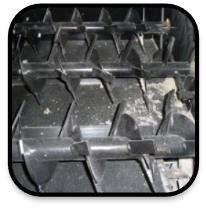 Low profile 'scalping augers' provide positive fiber feed with no bridging in hopper. 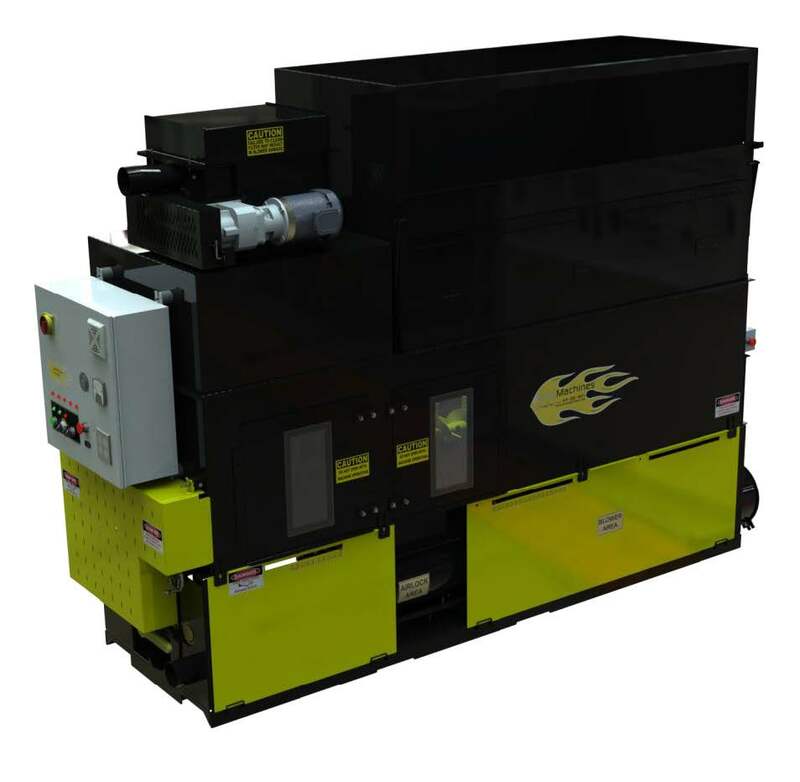 "High speed" stainless 'turbo' shredder maximizes conditioning, coverage, and production. 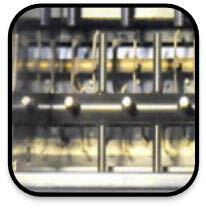 Dual stainless feed gate controls for individual control of dry and recycle fibers. 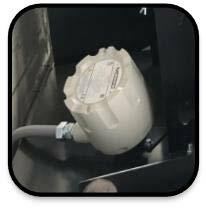 Recycle Level Sensor provides automatic shut off of vacuum when hopper is full. Hopper Divider Hatch for quick conversion to full hopper production speeds.